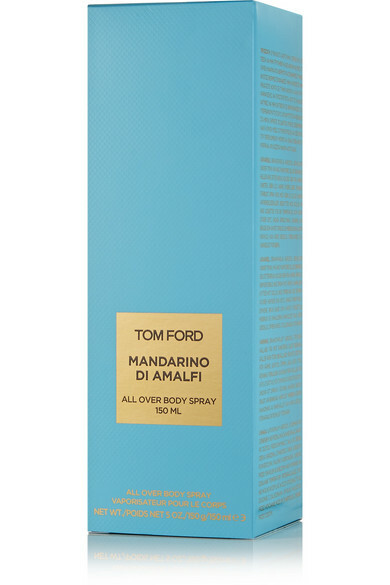 Inspired by the Amalfi coast, TOM FORD BEAUTY's 'Mandarino Di Amalfi' body spray has a cool and refreshing scent. 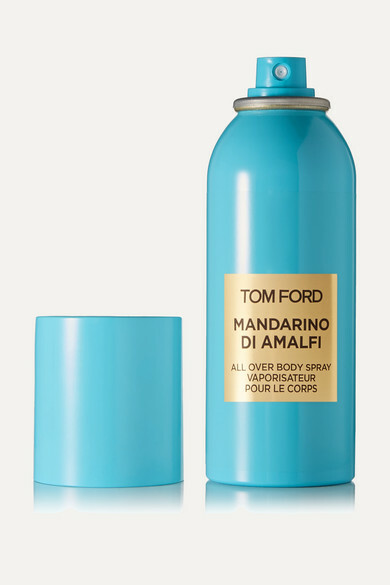 It opens with citrusy notes of Lemon, Mandarin Oil and Mint and floral notes of Orange Blossom, Clary Sage and Shiso. The Vetiver and Amber base rounds off this sweet summery fragrance.